Thank you for visiting All-Pro Booking Agency! I am Melissa Berg, an Aviation Specialist, and I'm grateful that you have stopped by. Please check out my website for more information about nationwide air charter flight quotes. All-Pro Booking is your one-stop-shop for Part 135 and Part 121, private air charters. 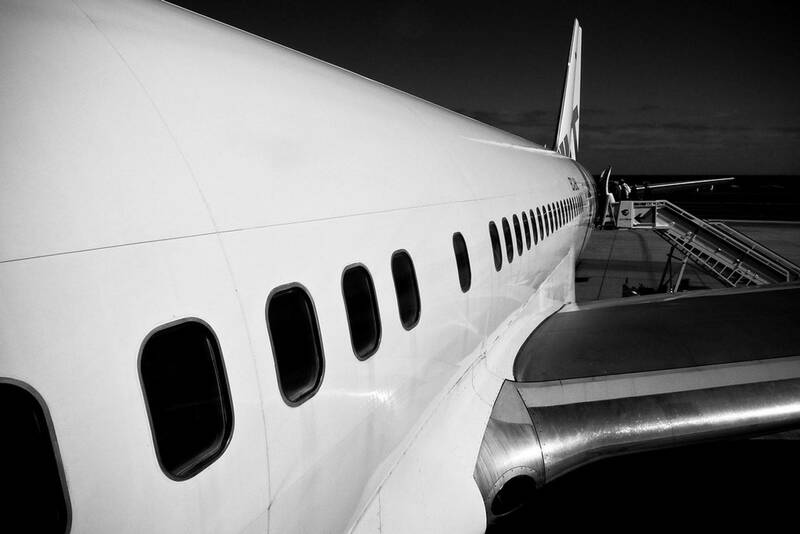 Every size of passenger and cargo aircraft available. Sight seeing helicopter tours available too! Over 20 years experience in Aviation Charter! If you're looking for an extraordinary private aircraft charter, you've come to the right place! Imagine... avoiding long security lines, and jumping on your own private aircraft at your desire... oh, the joy! Call for mission-critical emergency cargo flights! 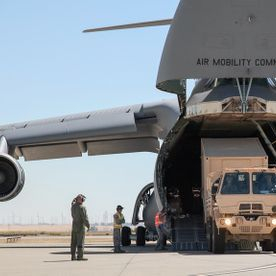 All-Pro Booking, in-conjunction with Air Denver, Inc, are both the air cargo industry's solution for mission-critical transportation, servicing North America and the World. One-Stop-Shop for all your charter needs!